Istanbul – this place looks gorgeous and realistically it is the most easily accessible for me! The culture, the scenery, the atmosphere, everything just entices me to visit! Luckily my Dad feels the same so I am hoping he will come with me. There was mention of a Daddy-Daughter Trip next year so fingers crossed! India – I have dreamt of standing in front of the Taj Mahal since I was a little girl! 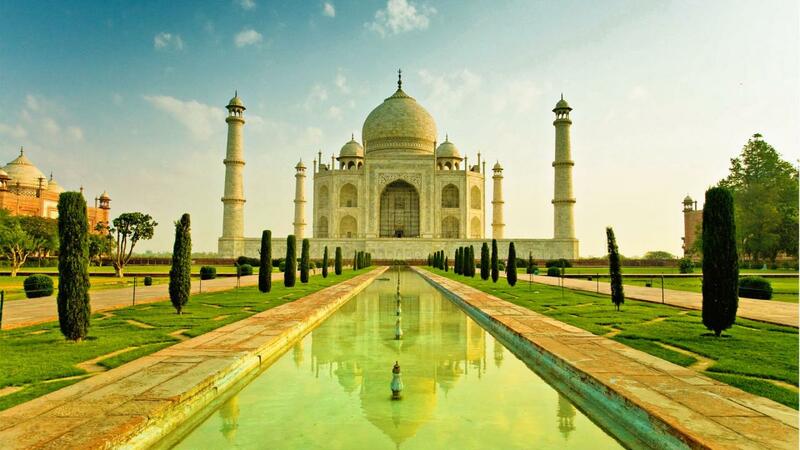 India looks simply beautiful and I would love to have a good explore! I’d love to experience real Indian food for once, although I love the English version of curry, I always have it as mild as you can so I don’t know how my weak stomach will take traditional Indian food! I want to see indian elephants and travel around one of the busy cities in a rickshaw, experience the culture and see some of the amazing sights. My friend from Uni has spent a lot of time here and knows a lot of the best places so I may try and convince her to come with me before we finish our 3 years at uni! New York – I would say that this place is highest up on my ‘to-visit’ list. I have planned many a trip to this place to while away a few hours out of my days. I am desperate to visit America and New York is just so bustling and alive! It’s not really the culture that attracts me like some of the other places I am mentioning but the shopping and the American way of life! I think I am secretly American at heart as everything just seems so much better in America than England! 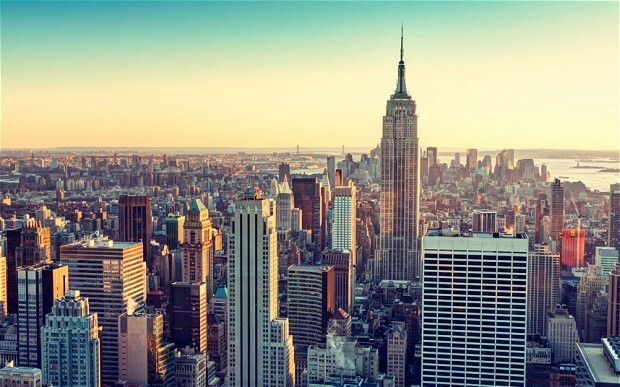 I am 21 in October and I have told my family over and over again that I would love a trip to New York as my gift so here’s hoping that they’ve listened to me. Other wise there may be a big diva tantrum. Just kidding! (Although Mum, if you are reading this, I’m not kidding, I WILL cry on my birthday like a spoilt child – Just a word of advice!) 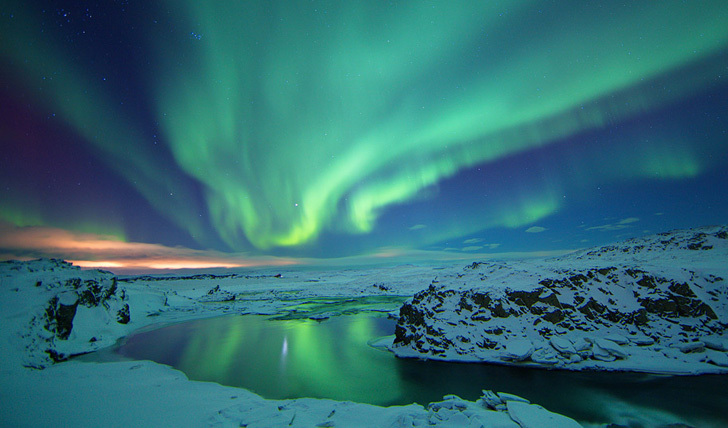 Iceland – This is one of the only places Tom has been and I haven’t and he tells me that it is incredible! Even he would love to go back to Reykjavik to visit the Blue Lagoon, go whale watching, see the glaciers and attempt to see the Northern Lights. I have never been to a cold destination for a holiday, other than bloody England, and I think I would really love it! I am always too warm so I couldn’t complain about the cold! The picture above says it all really, it looks absolutely breath-taking! Thailand – A lovely girl I used to work with has just come back from a 3 week trip to Thailand and she did everything I would want to do and more! She saw elephants and bathed them; she fed baby monkeys; she experienced the Bang Kok nightlife and relaxed on a beach just like the ones in the pictures. She also went snorkelling. Literally holiday envy is happening right here. It doesn’t seem crazy prices either to go to Thailand so fingers crossed. If I could tick one of these off each year for the next 5 years I would be a happy bunny! I believe that things only happen if you make them happen or they are meant to happen so I am determined to make these dreams a reality in the not so distant future! If you have been to any of these places please let me know where you recommend going, staying and eating in the comments. I love hearing about other peoples trips so please use the comments to tell me about your travels if you would like to! Are there any other places I should add to my list? Which countries or cities are on your list to visit? P.s I have a trip to Budapest planned in July with Tommy. This was on my to-visit list but I made that one a reality, or I have booked to anyway, don’t want to jinx anything!! Great choices, I would love to visit all these places too especially New York! 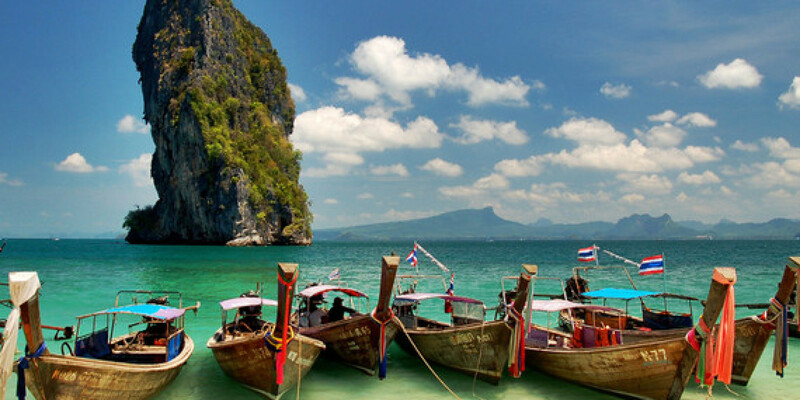 I would loooove to go to Thailand! It’s a little funny to hear you say that you feel bad because you haven’t left Europe because I know sooo many people around me who would give their right arm to go to Europe. haha! Yes you must go to Iceland! We were just there in October and it is amazing. It’s like you’re on a different planet due to the volcanic activities. It actually wasn’t all that cold when we visited even in October. You have good taste ……………!! !